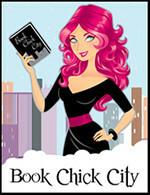 Why I picked it: A fairy tale retelling? Yes please!! Synopsis: Scarlett March lives to hunt the Fenris–the werewolves that took her eye when she was defending her sister Rosie from a brutal attack. Armed with a razor-sharp hatchet and blood-red cloak, Scarlett is an expert at luring and slaying the wolves. She’s determined to protect other young girls from a grisly death, and her raging heart will not rest until every single wolf is dead. Review: Okay, first of all, how awesome is the cover of this book? 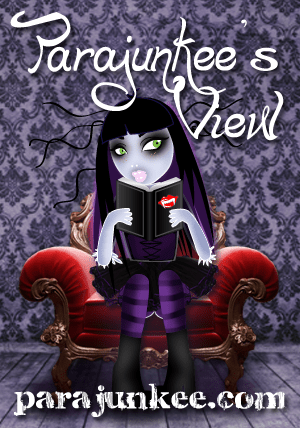 Seriously, I can’t stop looking at the prettiness if it and it automatically drew me to the book right off the bat. Secondly…wow! What an amazing story! Told from the perspectives of the two main characters, Scarlett and Rosie, the book delivers in terms of action, suspense, and romance. I must admit it took me a little bit of time to get into the book (about 50 pages or so), but once I hit that point, I was hooked and read the rest of the book in one sitting. Seriously. There were a lot of elements that made this fairy tale exactly that. Setting, tone, and narrative all made me feel like I was in that magical world with the characters. Jackson Pearce entwined that world with the modern day and instead of feeling inauthentic or forced, it actually worked!! I think it also helped that the characters were really great. Sisters Scarlett and Rosie have a relationship that is complex and deep. I found that the switched perspective (each chapter alternates as either being told by Rosie or Scarlett), actually really helped get into the core of what each character was feeling. It kinda would have been nice to hear more from Silas and what he was thinking, but that is just a minor point for me, as I really enjoyed his character. My automatic instinct was to empathize with Rosie and pity Scarlett but as I got further on in the book, I felt more empathy for Scarlett as well. Although she was unwillingly thrust into a life where she is aware of the Fenris, due to tragedy striking, she takes that knowledge and chooses to turn it into something tangible. She chooses to fight every day for what she believes and to protect those innocents who don’t know any better. Overall, this was a terrific, quick read that I would recommend across the board. It’s a modern take on a classic story that isn’t merely a retelling. It’s a complete overhaul for today’s audiences, and it’s one that rocks!! 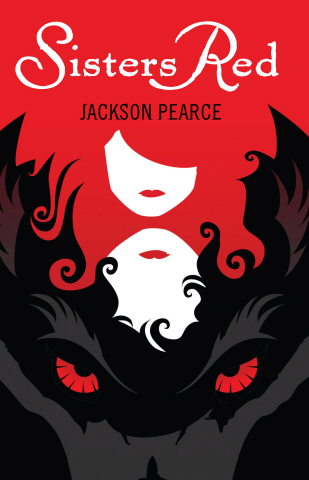 This entry was posted in Reviews and tagged 4-star, fairy tales, jackson pearce, reviews, YA. Bookmark the permalink.